Sarabjeet had to drop out of school in the 5th standard due to financial constraints. But today at the age of 43, Sarabjeet Singh, popularly known as ‘Bobby Vela’, is one of the known figures in Himachal Pradesh. One can see him driving a funeral van ferrying dead bodies, or organising a blood donation camp. 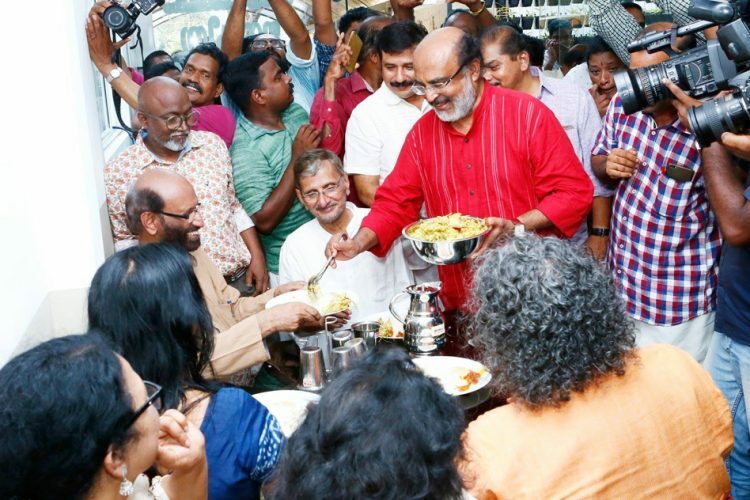 He can be seen at the Regional cancer hospital feeding patients and their attendants free of cost. A businessman by profession, he leads these services with the help of some like-minded people. As far as Sarabjeet Singh is concerned, it is his responsibility to give solace to both living and dead. Many people call Sarabjeet Singh ‘Bobby Vela’. ‘Vela’ in Punjabi means a person who does nothing and has a lot of time in his or her hand. This comes true in Sarabjeet’s case since he finds a lot of time to serve humanity. Unlike other people who are occupied in their own lives, this man spends most of his time in social work. People’s own ‘Vela’ is, in fact, happy that he has been called so. He does not consider it as an offence. He is happy that he gets time to serve humanity. Sarabjeet always had a penchant to serve humanity and it all began 12 years back. He was a volunteer associated with a local NGO called Gurudwara and helped them organise blood donation camps. But the organisation gradually stopped conducting them and Sarabjeet wanted to continue. 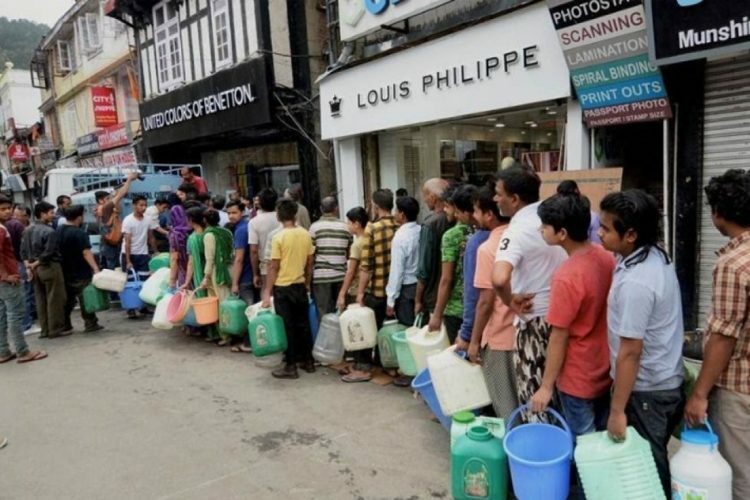 “People from all over the state come to Shimla, the capital city, for treatment. There is always a shortage of blood in main hospitals in Shimla – Indira Gandhi Medical College and Kamala Nehru hospital. 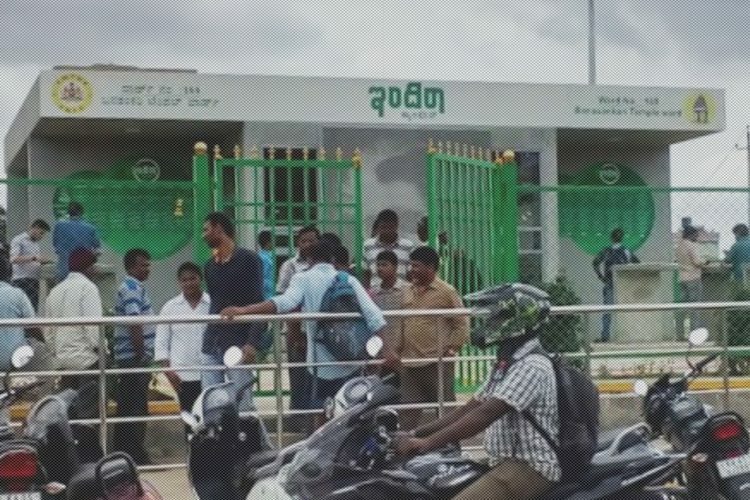 So I felt the need to continue the blood donation camps to help out these patients, and started organising similar blood donation camps on my own,” he told The Logical Indian. He has been organising blood donation camps for the last 12 years and has collected 30,000 units of blood, which is 60% of the total blood collection of Himachal Pradesh. He says that all the blood banks in the state have his contact number and he is available at any time. Sarabjeet Singh organises blood donation camps in Kamala Nehru hospital and Indira Gandhi hospital every Sunday. All hospitals in Shimla call him in case of emergency. 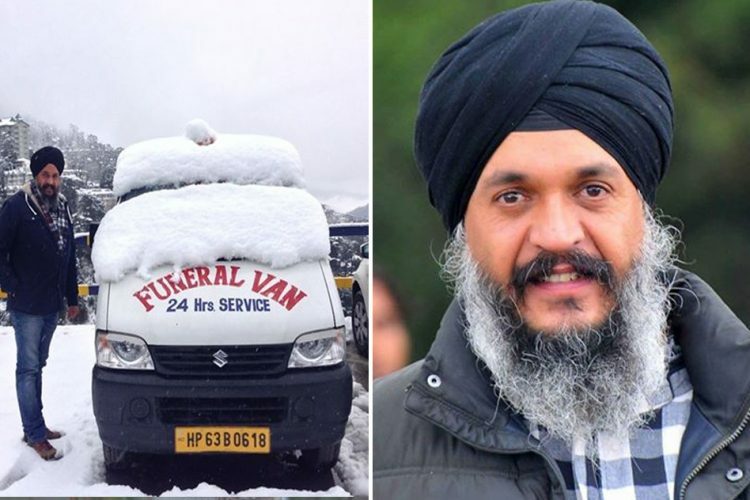 Sarabjeet Singh started his free funeral service van 10 years back. He was able to collect Rs 3 lakh from various people and bought a van which offers free funeral service. He has ferried 5,000 dead bodies to date. He drives the van himself and attends every single call even at odd hours. He has even ferried unclaimed dead bodies lying at hospital mortuaries. 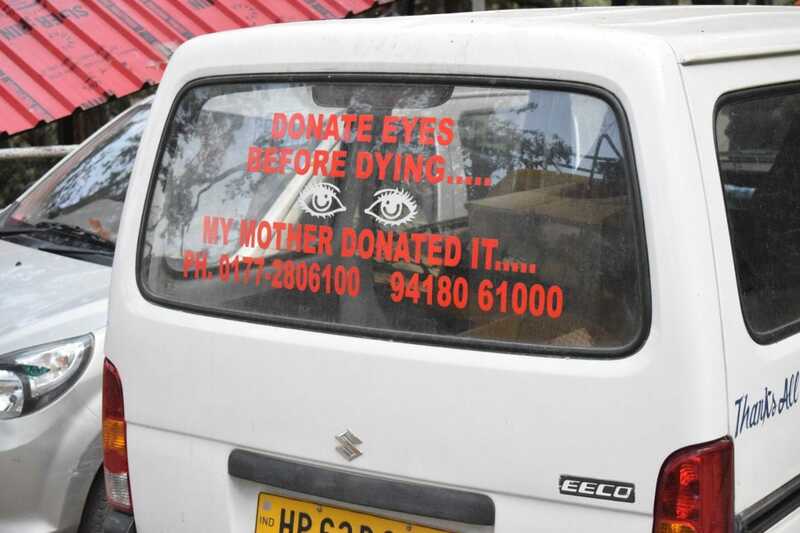 “Donate eyes before dying. My mother donated it,” he wrote in his funeral van encouraging people for organ donation. Sarabjeet still remembers an experience he had while transporting the dead body of a 9-year-old girl. He says that that incident made him realise the importance of his job and strengthened his passion to serve the society. 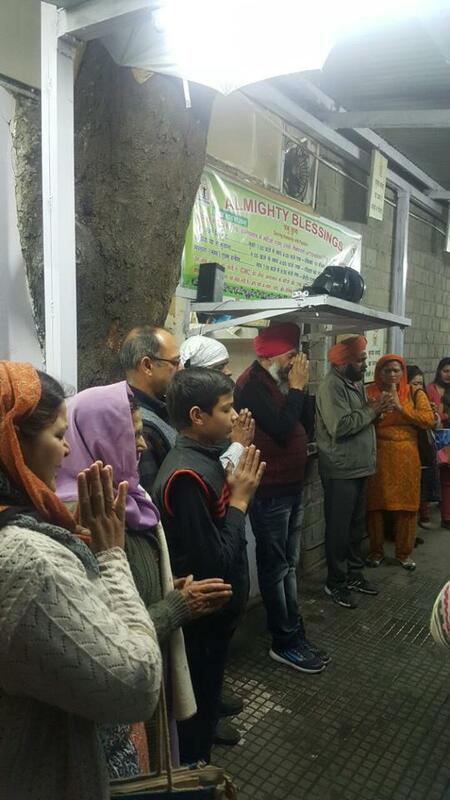 In 2014, Sarabjeet Singh started an NGO called Almighty Blessings and established free canteens for patients and their attendants under its banner. 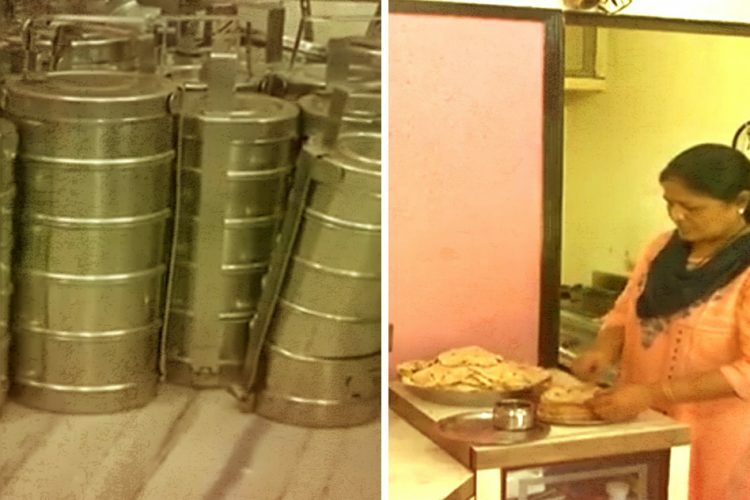 He runs two free canteens adjacent to Indira Gandhi Medical College (IGMC) and Kamala Nehru hospital. “People really cry for money and food when they come here. It really touched my heart and I decided to help them,” he added. 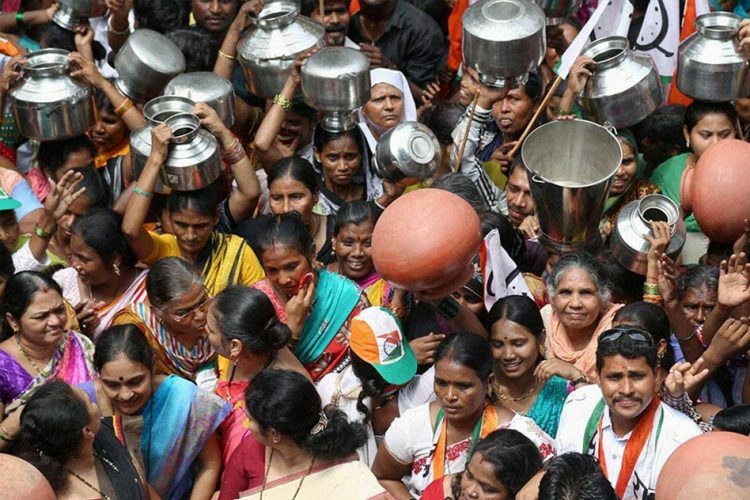 These canteens serve tea, biscuits, soups, porridge, and dal-chawal to patients free of cost. Apart from running two free canteens for poor patients, Singh also runs 22 Roti banks across the state to collect chapati and distribute them to poor patients. He has established roti banks in front of schools and residential areas. Volunteers donate chapatis and he distributes them to the needy. Sarabjeet ekes out his living by running a small shoe business. His wife and two sons extend their full support for all his philanthropic ventures. “Initially I found funds all by myself. Now, I get donations from generous people. People often offer food during birth or marriage anniversaries for feeding poor patients,” he said. Sarabjeet Singh now plans to build a free shelter for patients and their attendants. He makes use of social media to encourage people to join his services. He can be contacted through his facebook page or his mobile number: +91 9418061000. His talks about his experience in TEDx talk and encourages people to serve humanity.